Uncertainty Over Taxes Is A Headache For Accountants And The IRS : The Two-Way If you've been worried about your income tax rates going up, imagine how your tax preparer feels. And the IRS will have last-minute changes to make. If you've been worried about your income tax rates going up, imagine how your accountant feels. It appears that President Obama and congressional Republicans are closing in on a deal to extend the so-called Bush era tax cuts. That should bring to an end considerable uncertainty that, among other things, has made tax professionals anxious. Not knowing the final rules of the game until the year is nearly over has made it unusually tricky to give tax planning and other financial advice. "I have had no idea what to tell my clients," says Allen J. Prettyman, a financial adviser in Maryland. "I have had to punt." The late notice on what the tax rates will be has made decisions about everything from selling stocks to rolling over retirement accounts more difficult. After all, it can't be clear what the tax advantages of a particular move will be, if you don't know what the tax rates are. "We prepare planning for clients on a quarterly basis, based on the current tax law," says Kristin Lavieri Roberts, an accountant in Connecticut. "When things change at the end of the year, it can very easily make the planning useless." Sweeping legislation passed at the 11th hour makes it hard for tax professionals to educate themselves on the new law in time for filing season. Luckily for them, questions about the Bush tax cuts have centered on whether to extend them as they are for various level of incomes -- not to change the rates entirely. 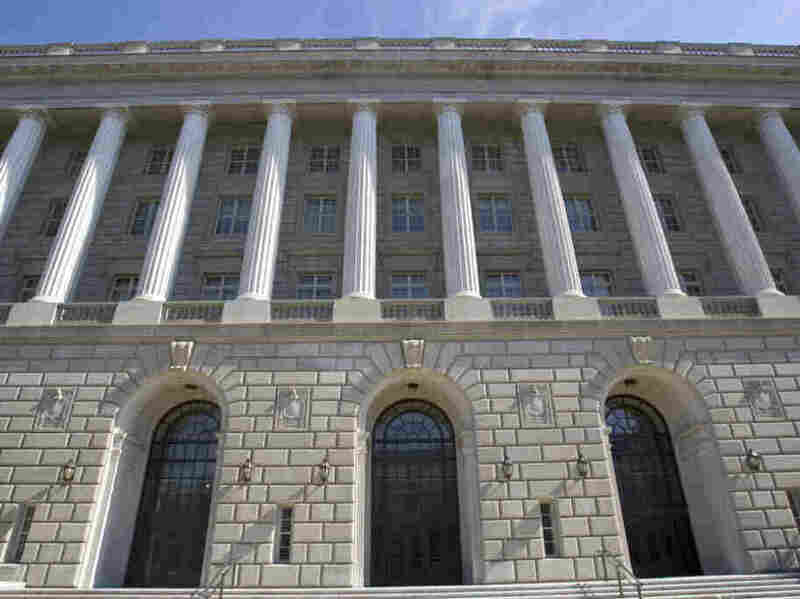 That's been the case with other tax-law cliffhangers in recent years, which have centered on potential changes to the alternative minimum tax (AMT) and have gone as late as the last week of the year. "It has mostly been an 'A scenario' or a 'B scenario'," says Julie Miller, a spokeswoman for Intuit, which publishes TurboTax software. "Either legislation is extended and we know what it looks like, or it isn't." Miller says that the Internal Revenue Service holds conference calls with the tax preparation industry to get everyone up to speed on any changes. Tax preparers agree that, as difficult as the hold-up on extending the tax cuts has been for them, it's going to be harder for the IRS. The IRS has to update its programming for electronic filing. And, if history with recent late-year AMT changes is any guide, some paper forms may not be printed in time for distribution at the start of this winter's tax season. "I'd hate to be the IRS this year," Prettyman says. "No matter what happens, they're the ones who are going to be blamed."